The Cherry Mobile MAIA Fone i4 is an interesting Android smartphone. It has 4″ Capacitive Display for ultimate enjoyment. With 4GB ROM, which can storing your own stuffs. The 512RAM, fulfills your multi-tasking needs. Part of the MAIA Series, it runs on Intel Atom X3 Chipset. 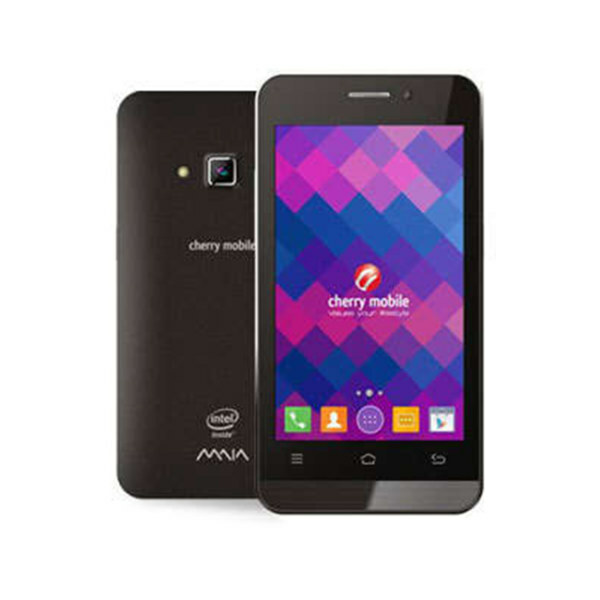 This is the Cherry Mobile MAIA Fone i4 Specs and Price.